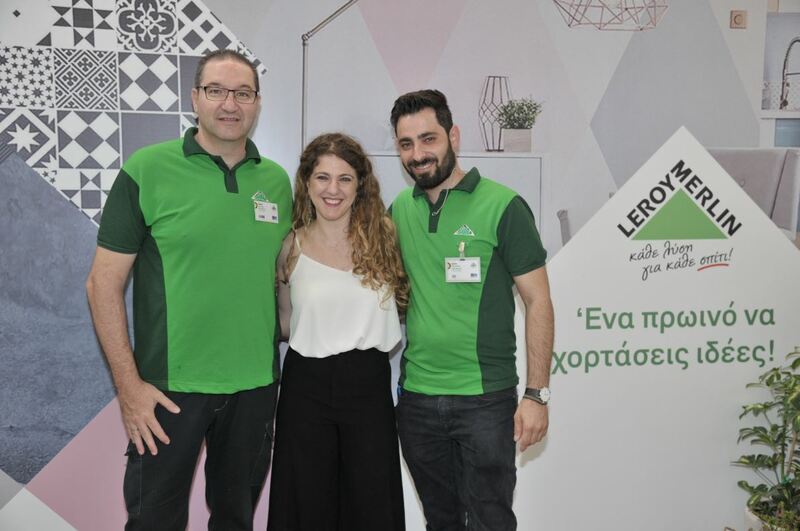 Objective: To boost brand’s media relations & increase the awareness of LEROY MERLIN’s new project catalogue of 2018/19 along with the new service ‘pick up points’. 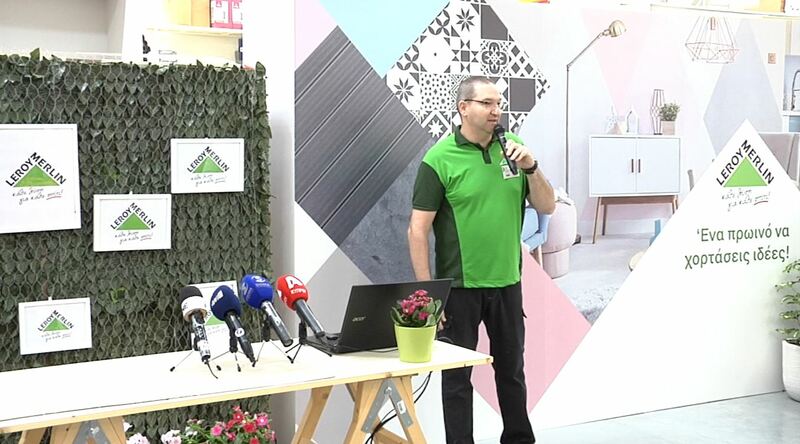 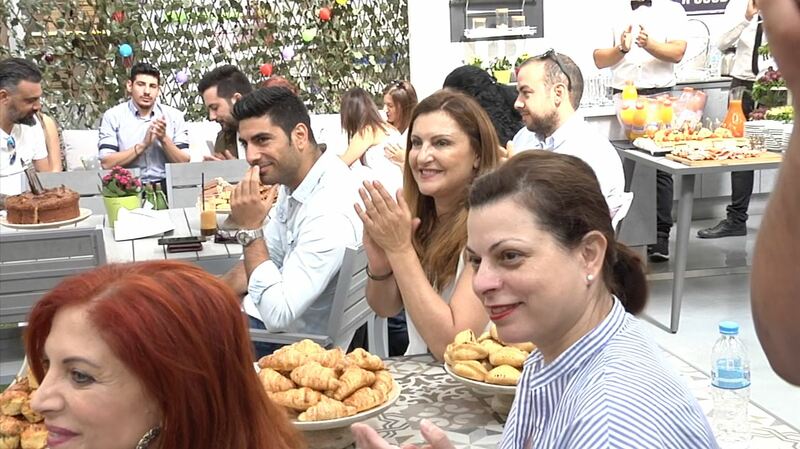 Description: We organised a spring breakfast Press Event within the store and invited important media representatives to give them a small presentation of the Project catalogue & ‘pick up points’ service. 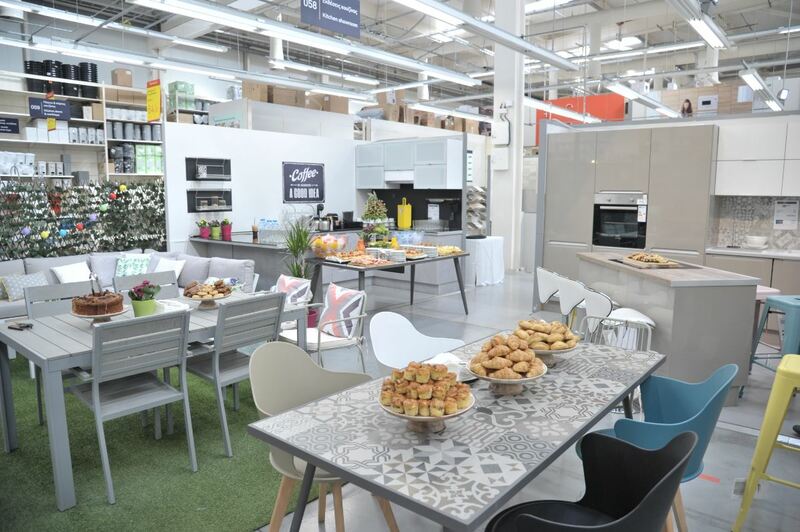 We transformed a certain area of the store with LEROY MERLIN’s furniture & products, in order to create a beautiful welcoming & spring setting. 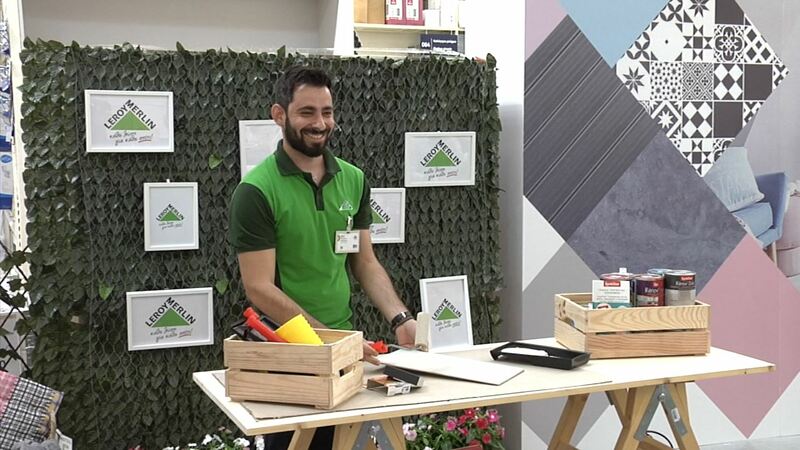 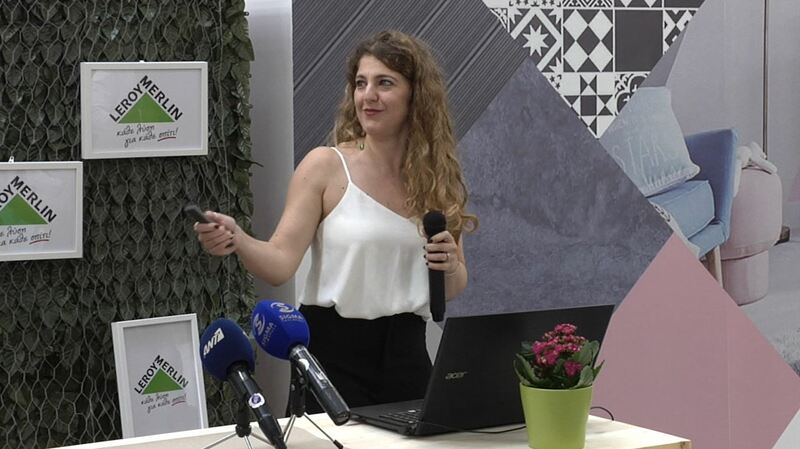 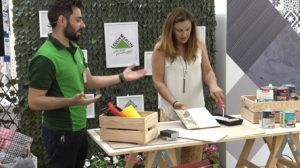 This resulted in high publicity, both in terms of TV coverage and in Social Columns, Press Releases that enhanced media relations with LEROY MERLIN and the local media.